Re-Tape: $55.00 for wash and re-tape. All colour services are inclusive of a cut and blow-wave. *If you choose to waive your cut and blow-wave the price will not vary. *If you choose to waive your blow wave your cut-price will still be the same. *Prices are subject to change and will be determined upon consultation. Quoting: As everyone is an individual and has different desires, we would love to see you in person for a personalised consultation to achieve your expectations. Quoting over the phone is only a rough estimate, to avoid disappointment and achieve the best result come on down and meet us! Bleaches, colour and perms all have one thing in common: But, to achieve lasting results, certain structures in the hair have to be broken. Bleach decomposes the natural hair colour, whilst colour deposits new pigment. Perms change the structure and shape of the hair.. Even if everything runs smoothly during these treatments, despite protective and conditioning active ingredients, there has always been one isnag. The network in which keratin, the hair’s most important building block, is embedded, there are often breaks in some parts which make the hair more sensitive and weaker in certain areas. “This hair mask repairs stressed, long hair, provides it with deep conditioning and restores its amazing shine, softness and liveliness. Seductive shine, fantastic softness and liveliness. A deep conditioner is essential to ensure this lasts. An extract of the valuable Yacón root provides strength and vitality and nourishes dry hair with important minerals and vitamins – effective anti-ageing for long hair. Exquisite Sacha inchi nut oil, rich in omega-3 + 6 fatty acids, repairs stressed structures, strengthens the hair shaft and revitalises the hair root. The exclusive hyaluronic acid contained in the Intensive Spa Mask binds lots of moisture resulting in the hair gaining an incredible increase in softness of up to 41%. 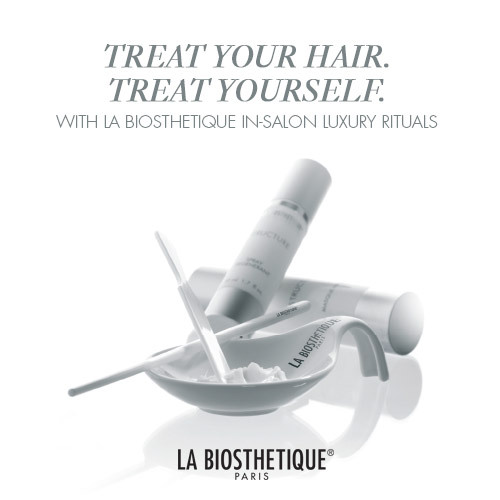 The spa hair mask not only softens the hair, but strengthens and protects it from within, makes it more resistant and results in a breathtaking shine. 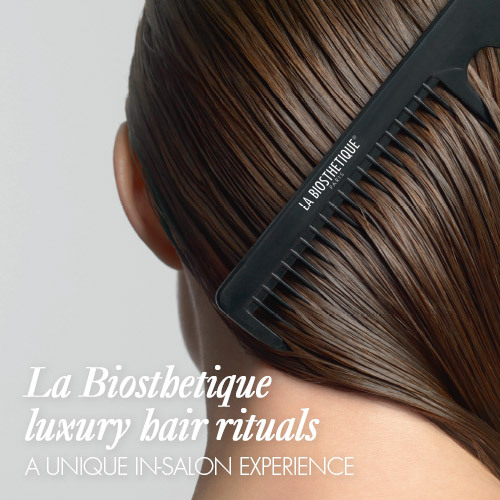 The scent which was exclusively created for La Biosthétique by an international scent designer surrounds the hair in an aromatic veil of seduction and sensuality – all day long! The Intensive Spa Mask – the magic formula for brilliant, long hair. Also comes in Fine hair, volume and Anti-Frizz. “All women with long, coloured, sensitized, fine hair are familiar with the annoying combing and detangling of their sensitive manes after washing. Long-lasting transformation into smooth and perfectly frizz-controlled hair for up to 4-6 weeks. 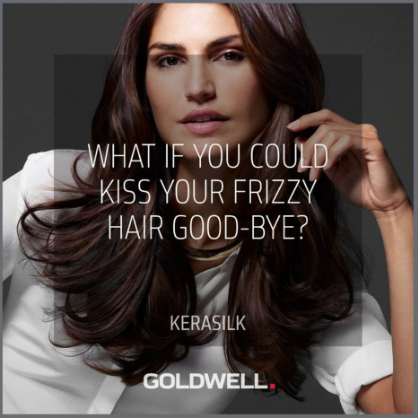 The new in-salon Keratin De-Frizz Service controls frizz and beautifies the hair’s natural shape. *Our pricing is a reflection of our commitment to continual training, education and experience. All prices include GST. All prices are subject to variation without notice.